Our mission at Virtech is to “Get technology to add to your bottom line”. To this effect we provide comprehensive IT services to ensure our customers get and maintain a technological edge over their competitors. 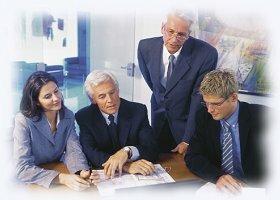 Using innovative techniques and the latest technologies we are able to provide a comprehensive IT solutions to small and medium sized business. We provide our services at a fraction of the cost of maintaining in house IT department with the same level service as an inhouse IT department. Comprehensive trouble free maintenance of your infrastructure. Reliable assistance on short notice. 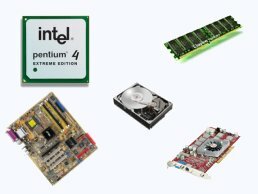 In addition to our computer consulting business we have web store stocked with everything you require for your infrastructure. Whether it be to build a water cooled gaming machine or components to build a e-commerce server, we have it all. By working with a wide array of suppliers we are able to get any equipment you might need at outstanding prices. If we do not have what you are looking for, feel free to ask and we would be more than happy to get it from one of our suppliers or directly from the manufacturer. Please see our Web Store.